One of Iran’s foremost modernist painters and poets, Sohrab Sepehri’s work is characterised by his humanistic approach and love of nature. 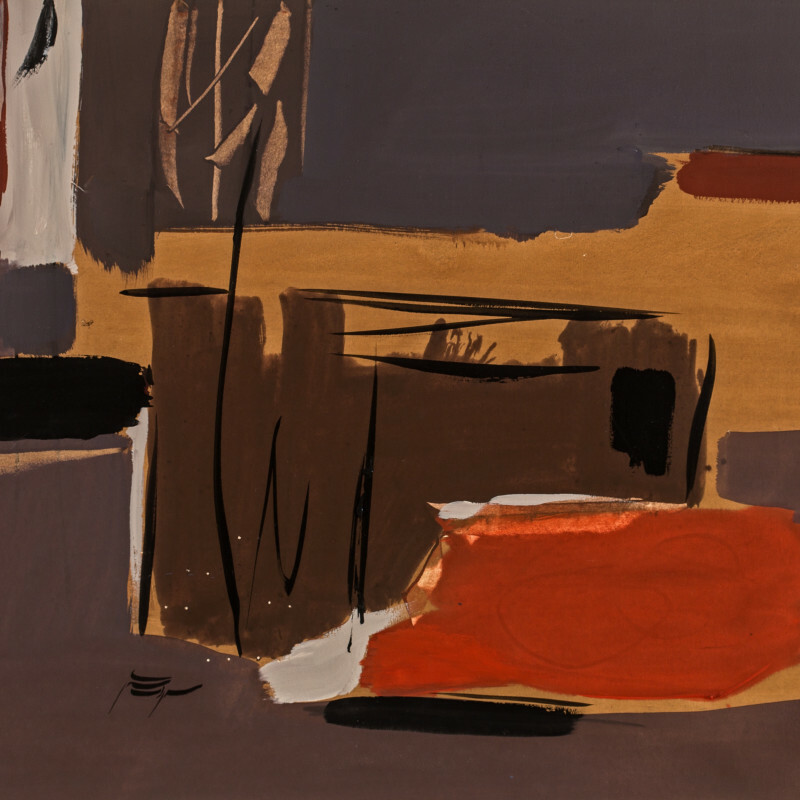 After enrolling at the Académie des Beaux-Arts in Paris in 1957, Sepehri went on to travel in Italy, throughout Africa and India before taking up a print making apprenticeship in Tokyo in 1960. During this period, the artist was exposed to Japanese philosophy, material culture and poetry that greatly influenced his future practice in both the visual arts and literature.